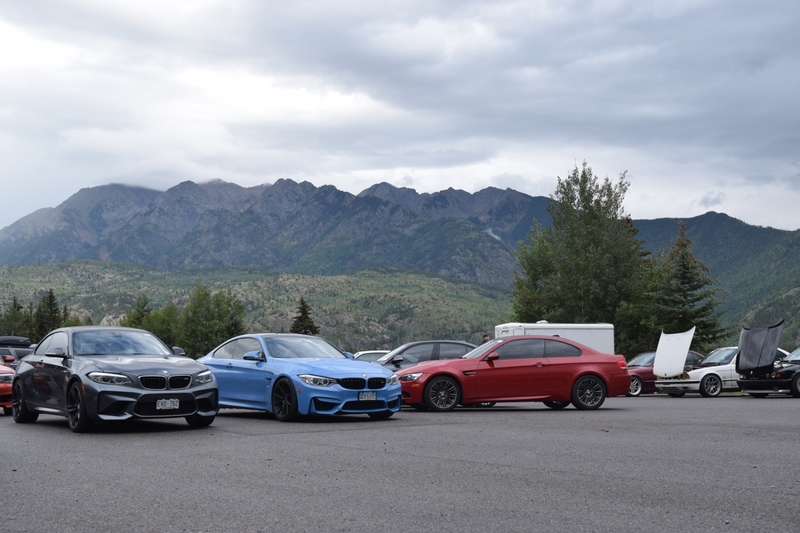 The D4C planning committee has been working through the efforts of a slightly revised Drive 4 Corners event for 2019. With registration for the event usually opening in January of the calendar year, it would seem that registration should be open by now. Not to worry, the team has been working through a changed format that will make 2019 a unique and memorable D4C event. With that said, we can tell you that the D4C 2019 dates have been set! 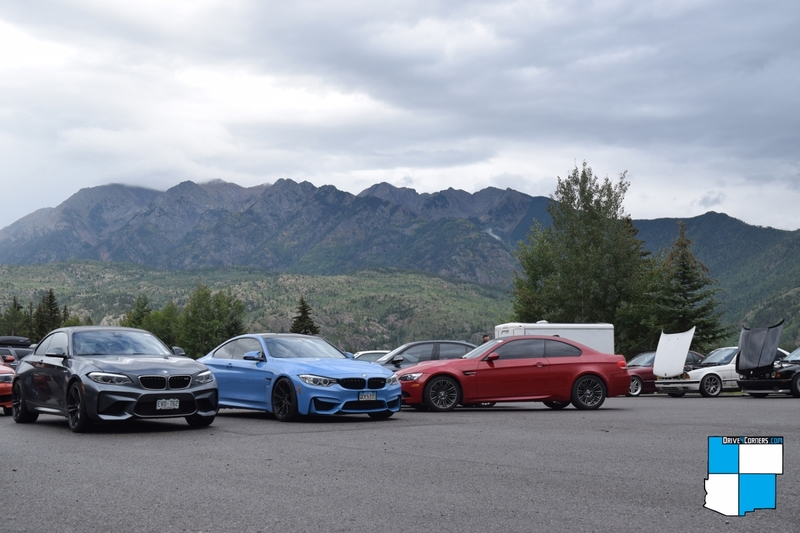 Drive 4 Corners will take place starting Thursday, August 15 and running through Sunday, August 18, 2019. 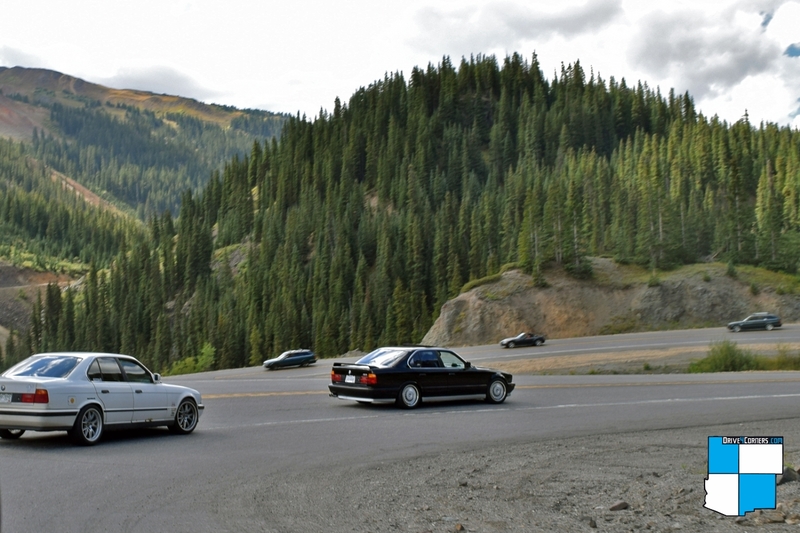 The destination will be multiple stops in the Rocky Mountain region — these details will be published in an upcoming newsletter along with the opening of registration. The only hints we can give at this time is that format will be more of a driving tour and less of a stay at a single location throughout the weekend. 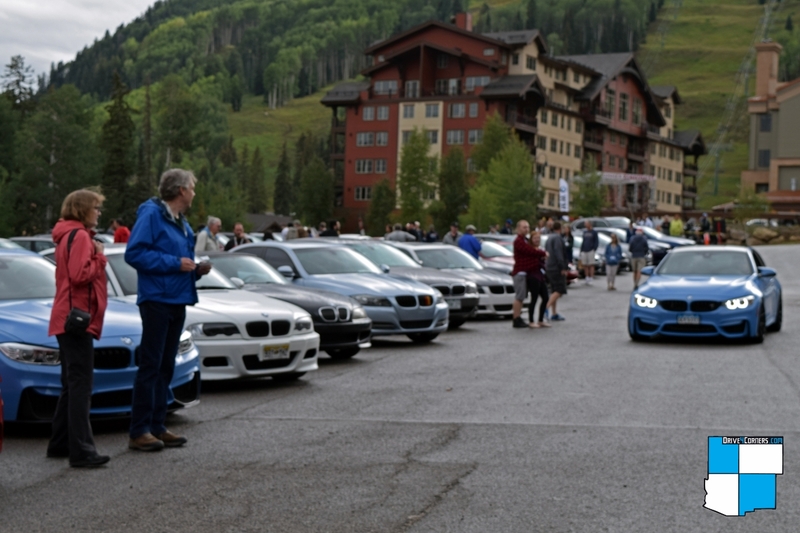 The focus will remain on building a community and a relaxed driving event that brings together BMW enthusiasts from throughout the region. Stay tuned for D4C 2019 details!